The second draw of Lotto Zambia is behind us. 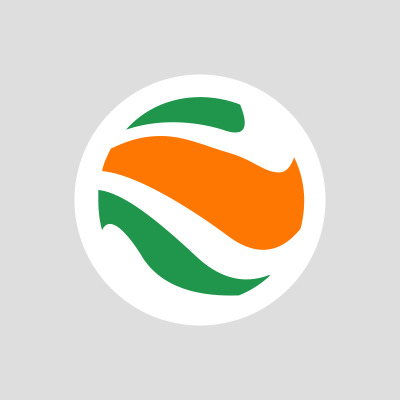 On 13 April 2019, the following numbers were drawn: 9, 36, 19, 10, 18, 6. We have a rollover and the jackpot has grown to K122,000! 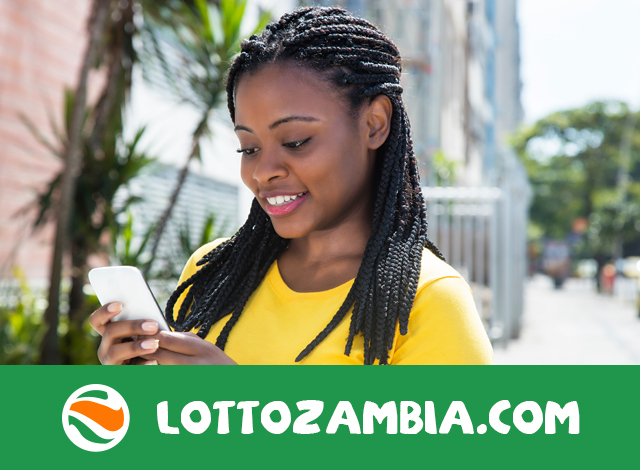 Will you be the one to become the first Lotto Zambia jackpot winner? Don't hesitate, pick your numbers now and let luck smile on you!